If you are anything like me, then you will leave your Christmas shopping until the last minute and probably end up in a bit of a panic!! I tend to rush out to the shops and grab as much as I can in one day with no real plan of what to buy everyone! Opps…! I have pulled together some of my favourite gifts for him and for her in this handy last minute gift guide. The countdown is well and truly on & now there is no excuse to be slacking behind!! 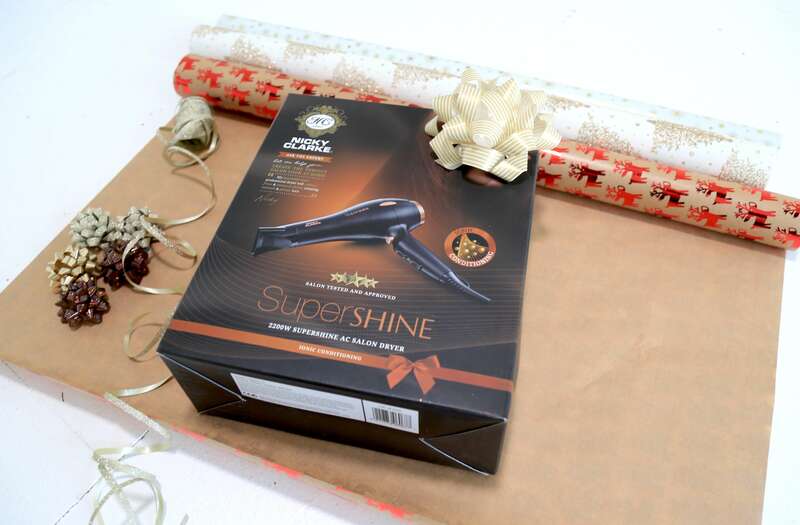 For any girl, a new but gorgeous hairdryer is a great Christmas gift to have under the tree. I love this copper and black range from Nicky Clarke! 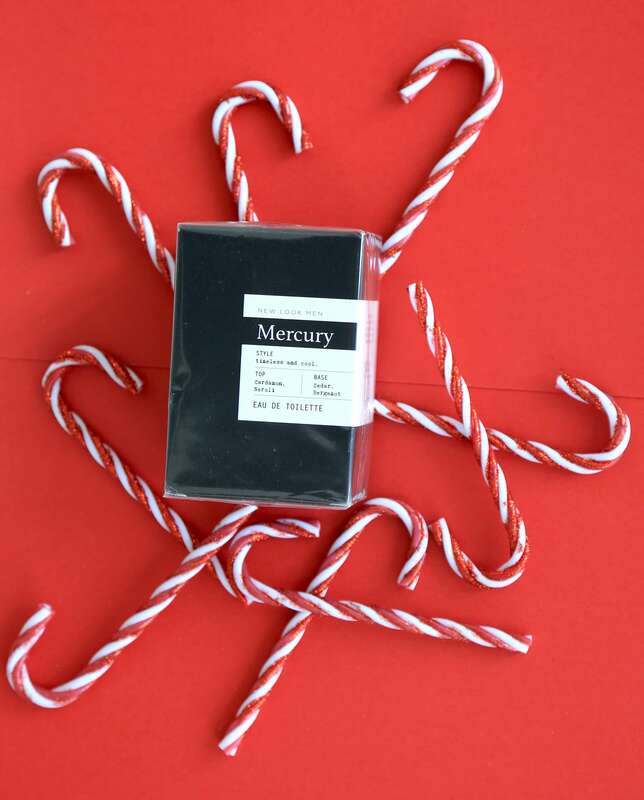 I adore this little ‘Skin Saviours’ cracker from Feel Unique – it is the perfect little something, especially for Secret Santa’s! Plus, it will be great to help your skin after the festive binge. 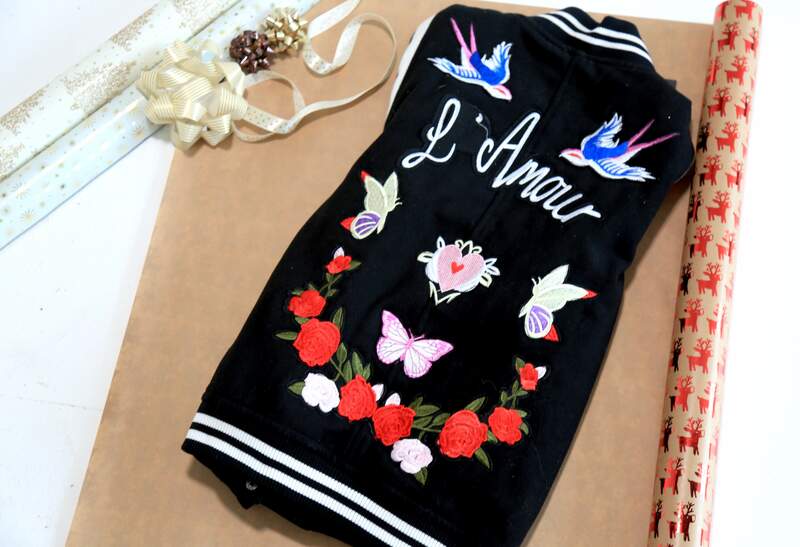 HOW amazing is this bomber jacket from New Look!? This is perfect thing to keep in your wardrobe and add to any simple outfit for added edge! LOVE! This deep purple and black bra from Boux Avenue is a stunning gift for your girlfriend or wife! If you want to treat her to something extra special, then lingerie is definitely the way to go. I love the colours of both of these little gifts! 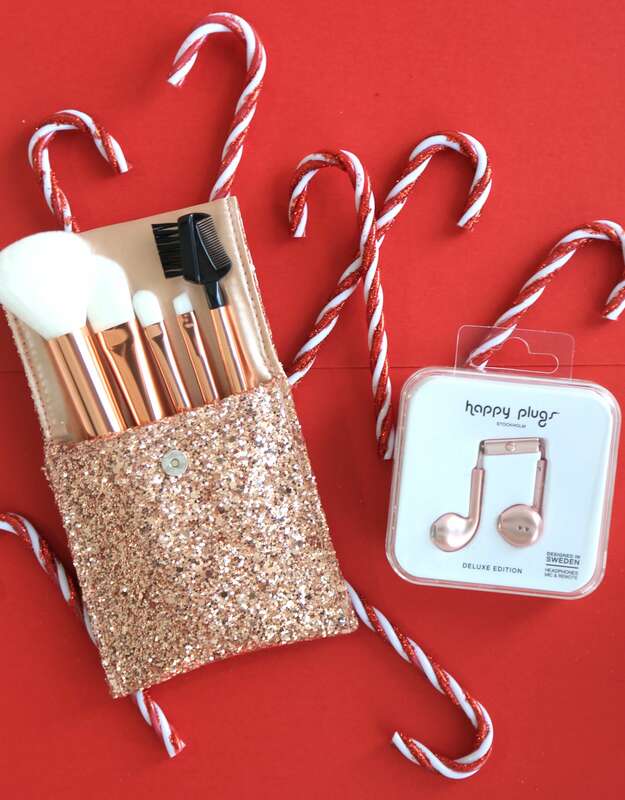 This make up brush set is a perfect travel set for those that like a getaway! Team with these rose gold headphones and you are set for any journey. A new set of tongs for Christmas?! Yes please! 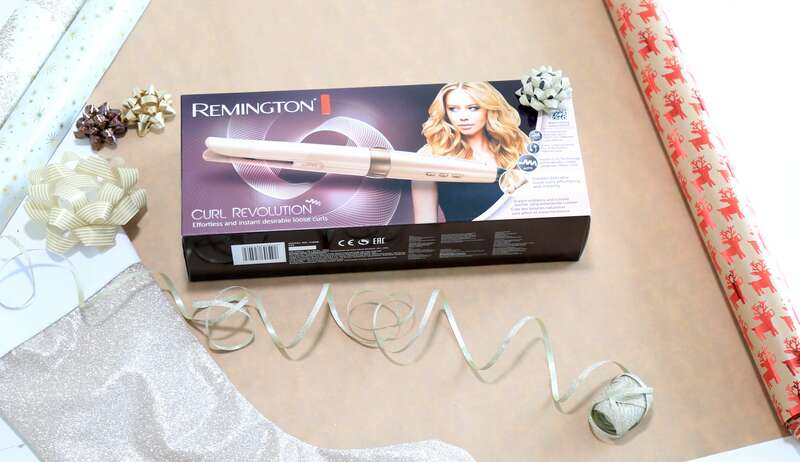 I love the pastel colour of the new Remington range, plus the hint of gold makes them feel extra luxe. Looking after your skin is so important, especially if you work out regularly like me. Your pores get more clogged when you are working out which can lead to spots! 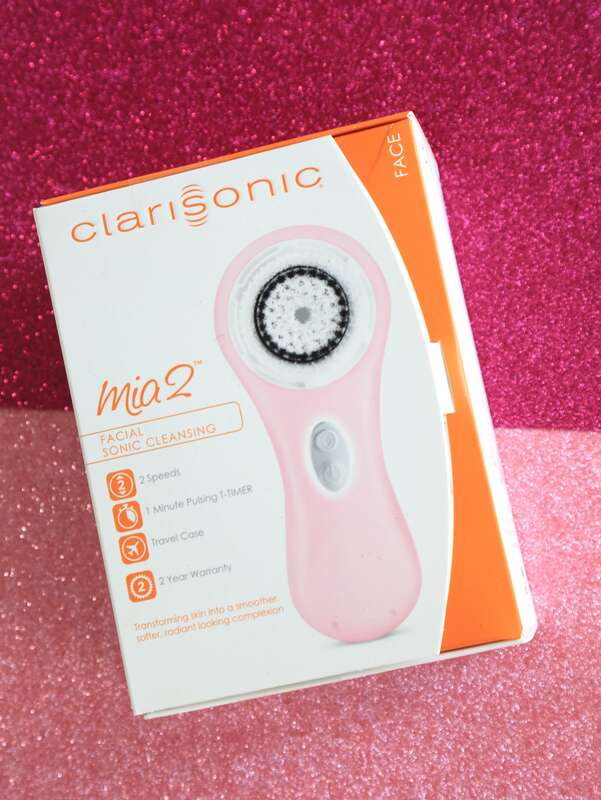 Give the gift of clear skin with this cleansing brush from Clarisonic. Plus, if you buy now, you will get a free gift from Lancome! For those home lovers out there, the new Caprice range is absolutely gorgeous! 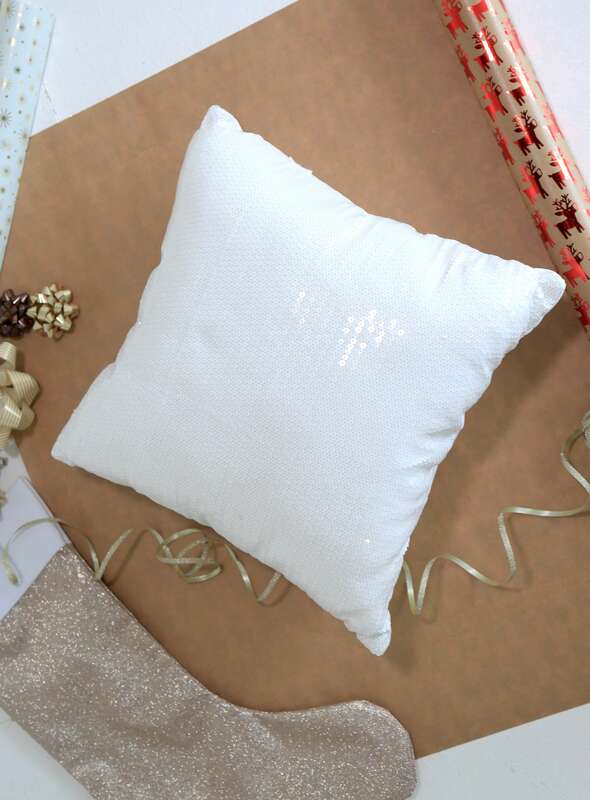 With sequins, satin fabrics and luxe details, the range will add a touch of glam to any home! It wouldn’t be Christmas without a little bit of chocolate! 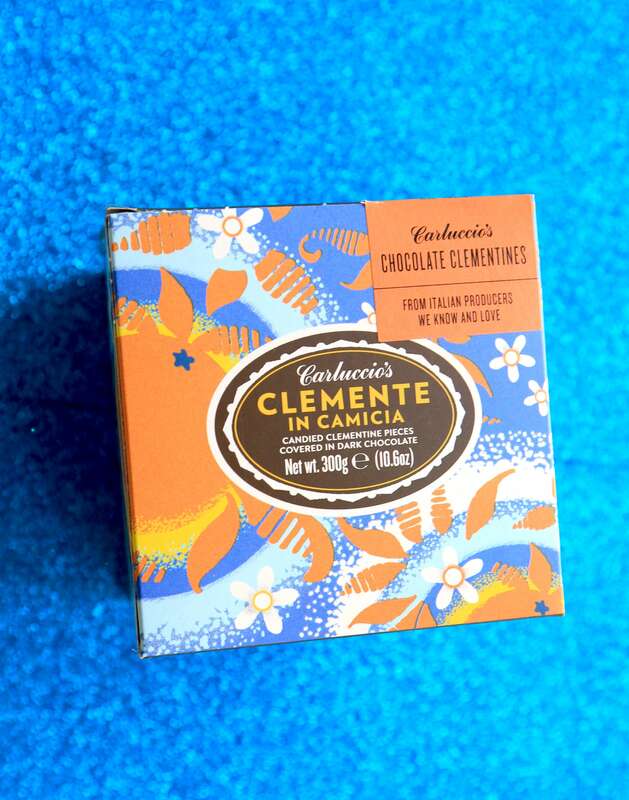 Pick up these dark chocolate clementine slices for a healthier version of Terry’s Chocolate Orange! YUM! 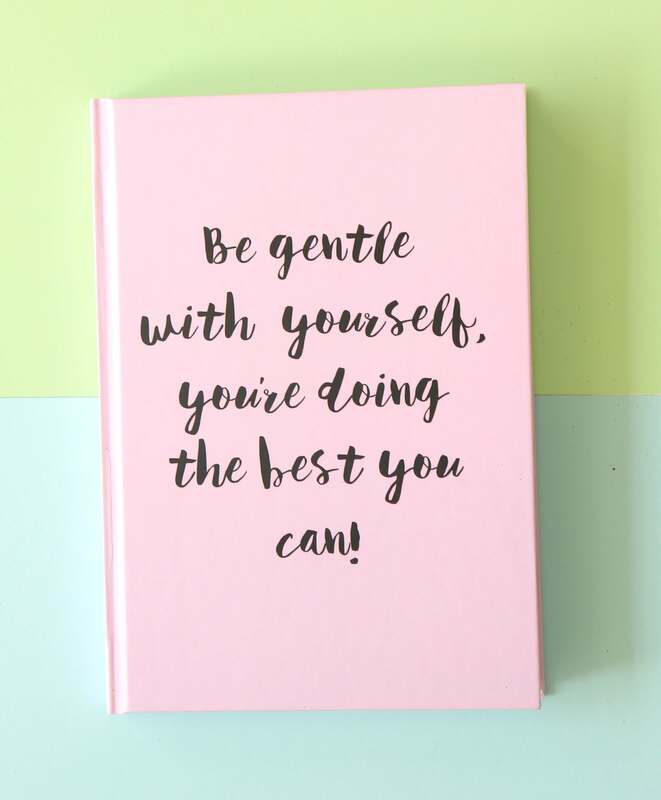 At Results with Lucy we have created your very own Personal Journal. 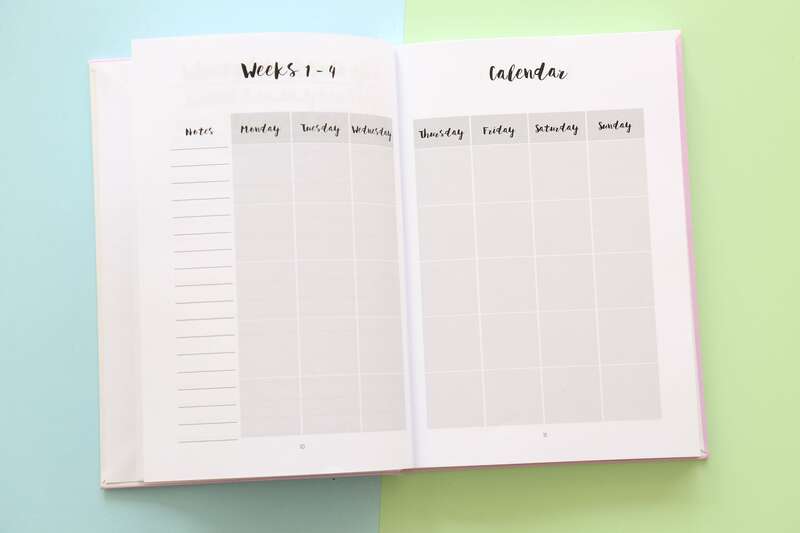 With plenty of space to track both your daily activities, and your emotions, Your Personal Journal is going to help create a healthier, happier you – the perfect gift to use in the New Year. It is sometimes a struggle to know what to buy men, whether it is your dad, special man or your brother! But I don’t think you can go wrong with a little bottle of something. 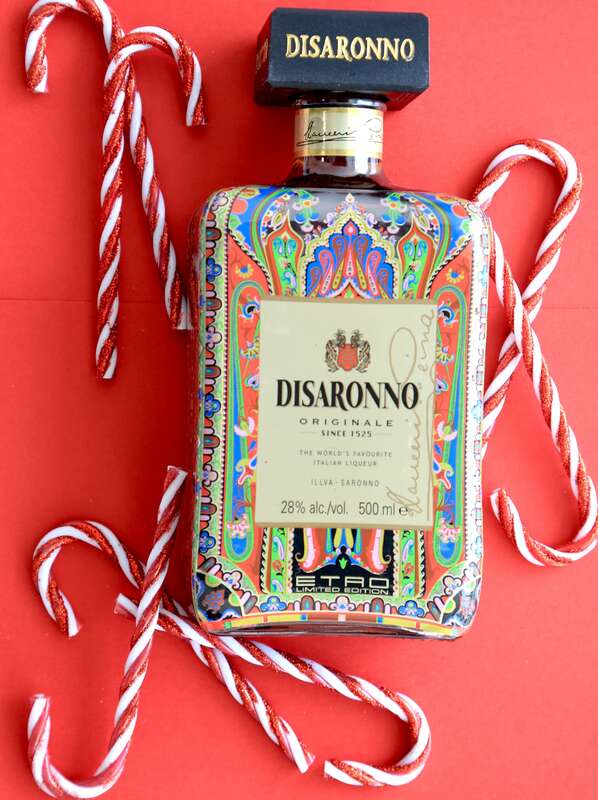 I love this limited edition printed bottle from Disaronno designed by Etro! As I mentioned earlier, looking after your skin is so important and if the man in your life loves working out too or works long hours in the city, you need to make sure he keeps his skin clean! 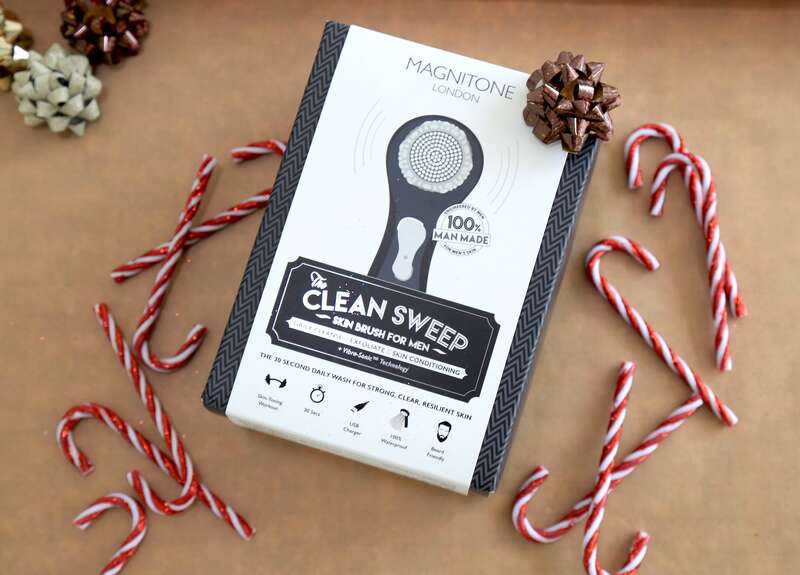 I love this Magnitone for Men! Because what guys doesn’t love Nando’s?! 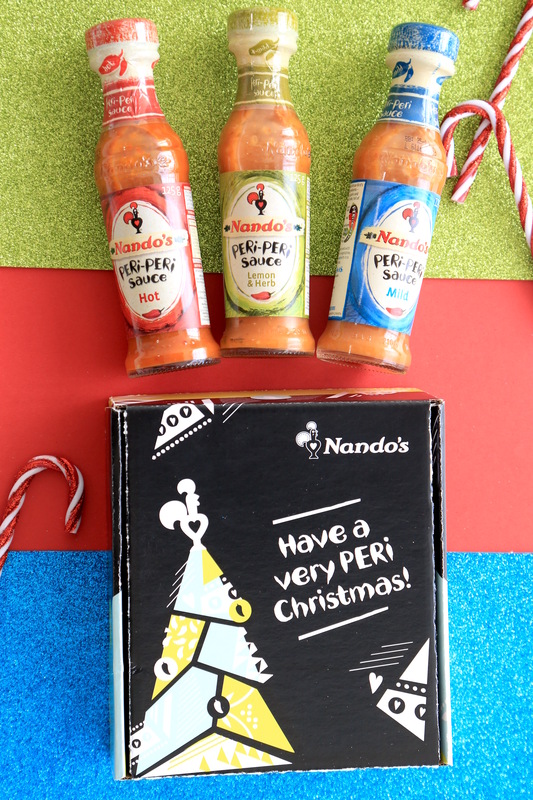 Can’t go wrong with the gift of making your own Nando’s at home!! 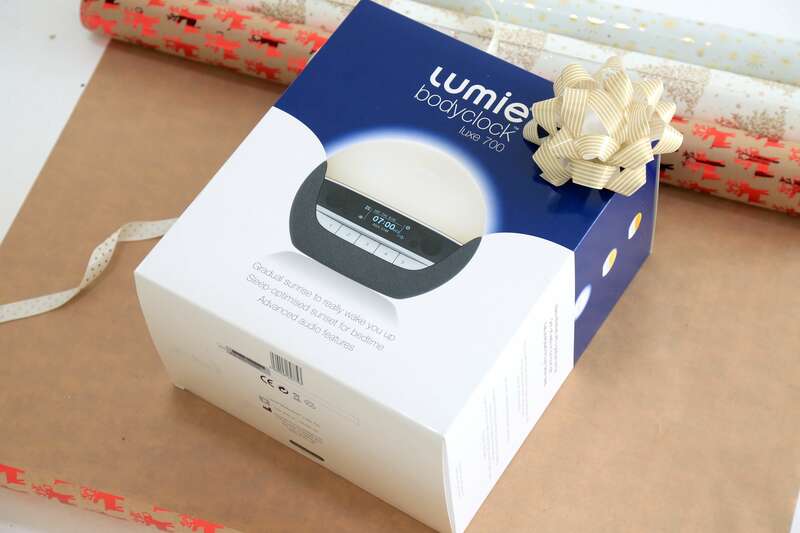 For all the people out there working long hours or night shifts, this Lumie bodyclock is an amazing gift! It mimics sunrise and sunset to make your body feel ready for bed and you wake up feeling so refreshed. I think this one is an obvious but ‘can’t go wrong’ gift! 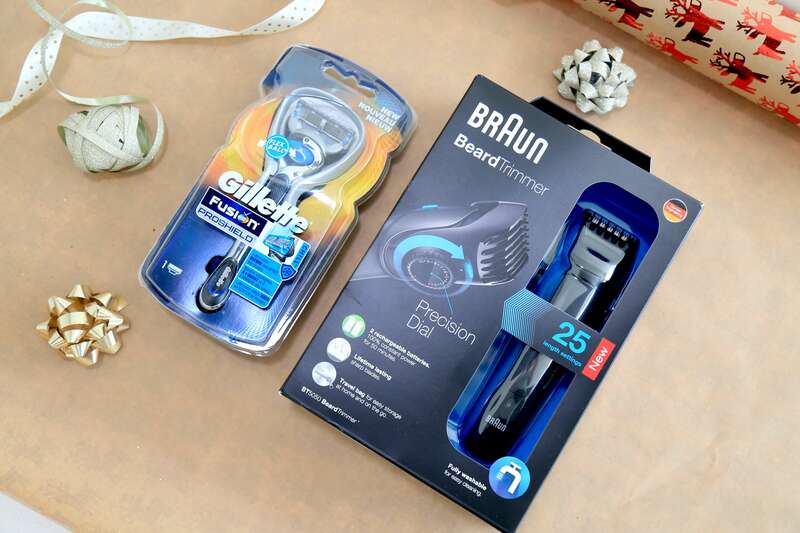 Either a razor or a beard trimmer (for those that like to keep some hair!) will be a great present to pop under the tree. I think one of favourite parts about Christmas is getting all those little essentials to stock up your bathroom cupboard with. 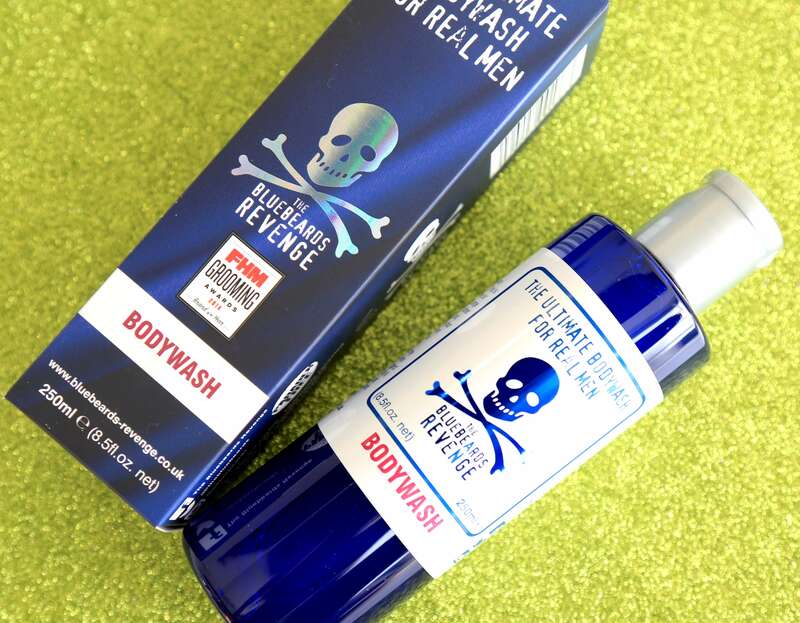 I love this Bluebeards Revenge Bodywash for men – not only does it smell amazing but the bottle means he is not going to get confused and reach for your new bottle of body wash!! 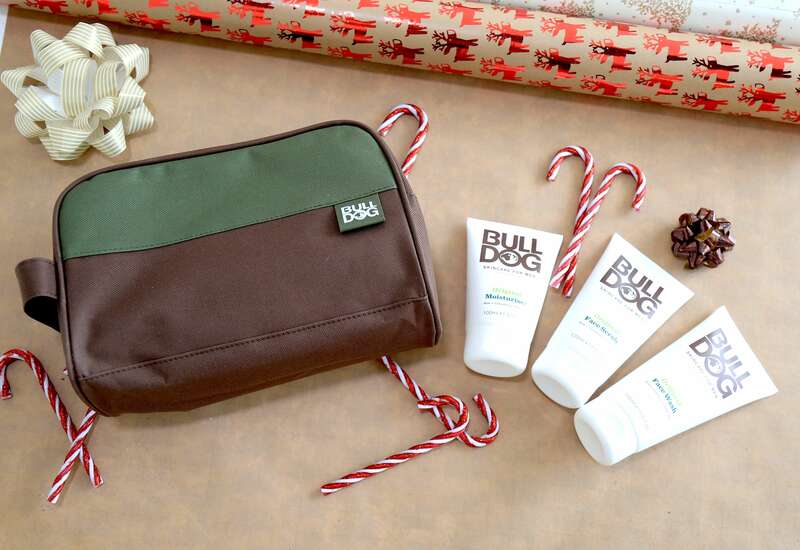 In keeping with the skincare theme, I think what is great about this set, is the little washbag you get with it! With a moisturiser, face scrub and face wash and for just £15, this set is great value for money! It’s typical but worth it, most men love aftershave and often don’t buy it for themselves! For an affordable price tag but gorgeous smell, grab this scent from New Look. And finally, for the foodie in your life, why not get a pack of luxury sauces for them to try out (and hopefully cook you dinner with!) 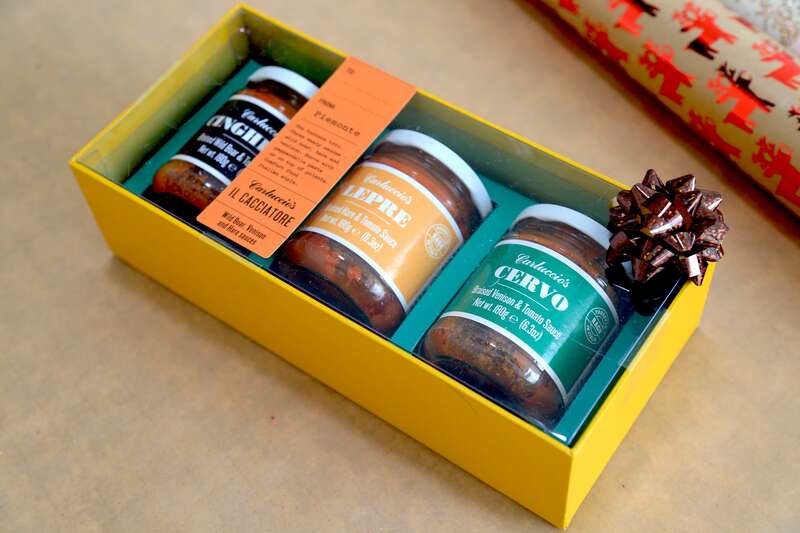 This trio comes with some amazing flavours including Venison so perfect for the festive season. 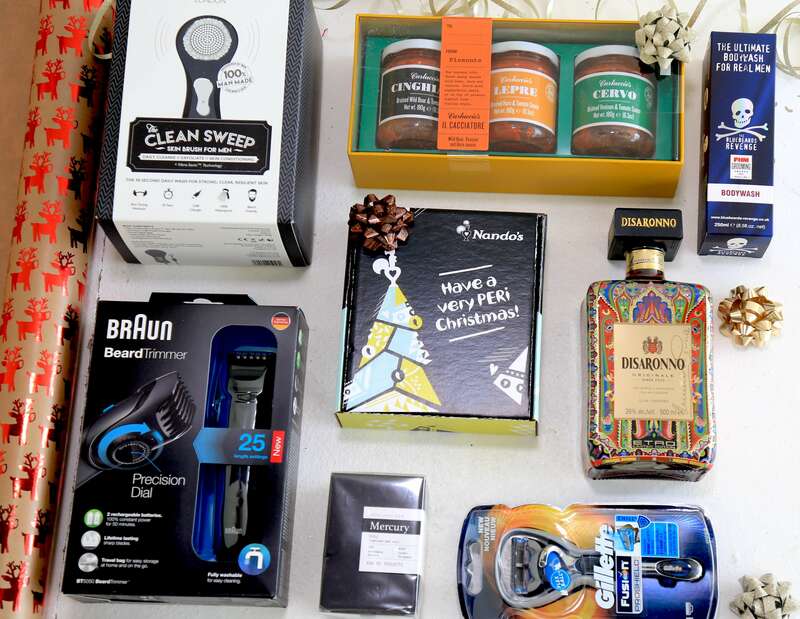 I hope you all enjoyed my gift guide, let me know what you thought!